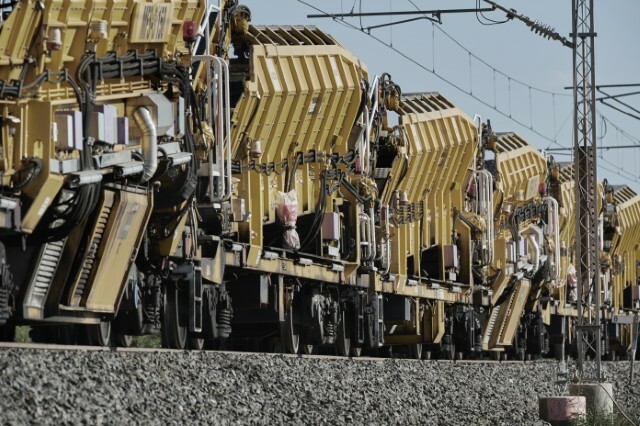 We promote heavy haul rail industry through conferences, research, and publications. The IHHA is dedicated to the pursuit of excellence in heavy haul railway operations, engineering, maintenance, and technology. It strives to accomplish this mission through the acquisition of knowledge relevant to this goal by sponsoring and organising international and regional conferences, specialist technical sessions and specialist seminars; by commissioning guideline manuals, by preparing and distributing conference proceedings and technical documentation and by related activities as recommended by the Board of Directors. The IHHA engages in a continual process of adaptation to ensure it satisfies the demands of state-of-the-art technical information that is relevant in a changing and developing industry. mission, members, and the results of our decades of research. Looking for Articles, Publications, or our Best Practice Books? You can join our membership or purchase publications on our online store. Registration for Our 2019 conference in Narvik, Norway is now open!